In closing, I hope this write up can help some of you sort through the complicated online opinions you have no doubt come across. 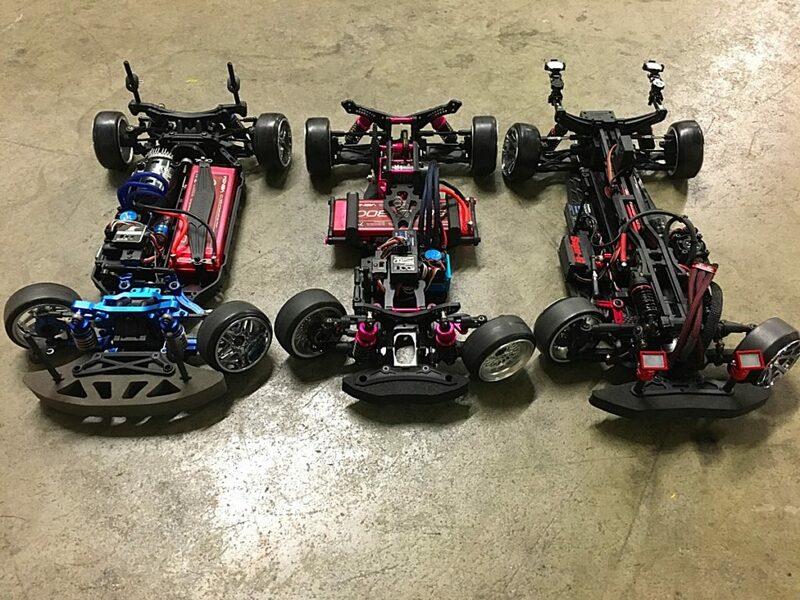 I have no loyalties to any of these companies, and I own all 3 of these chassis. I wanted each one of them to work well, since it would make my life easier, but like everything else in life, not everything is equal. Trust me, if I could say they were all great, I would. As they say, variety is the spice of life. 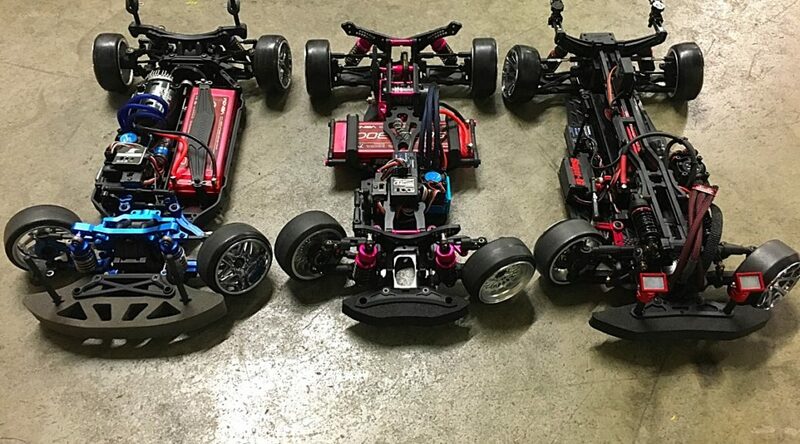 Each of these chassis have a very specific place in terms of the beginner. My obvious choice is the MST FXX-D ISF, followed by the Yokomo Drift Package Type C w/ RWD Conversion Kit. Both have a great upgrade path and both are top performers. $165 – 3Racing Sakura D4 with Gyro. $175 – MST FXX-D IFS with Gyro. $435 – Yokomo Drift Package Type C + Yokomo RWD Conversion Kit with Gyro. Previous PostMST FXX-D IFS / Entry Level Chassis – Part 4 or 5Next PostTandem Trains for Days!